Etta Turner Park lies on a narrow strip of land on the east bank of Blackjack Creek. 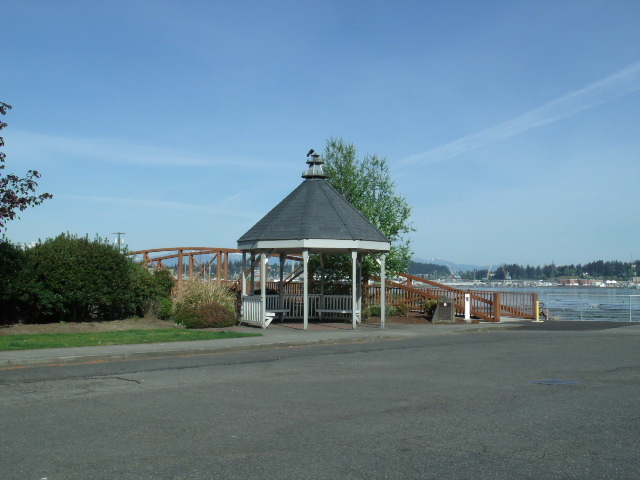 The site is landscaped and has park benches, picnic tables, and a gazebo. 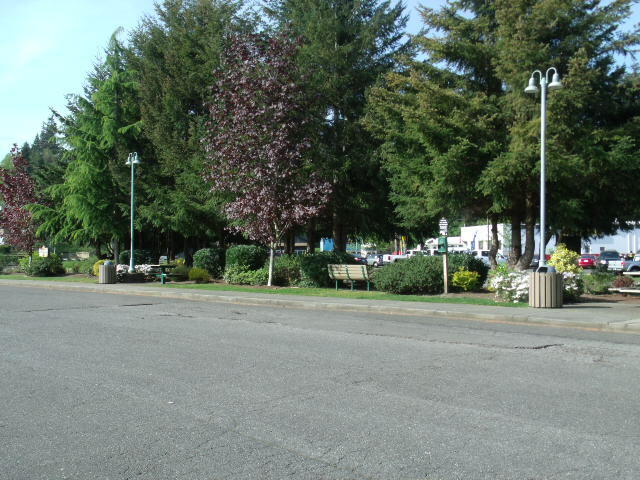 The Bay Street Pedestrian Path runs alongside the park.